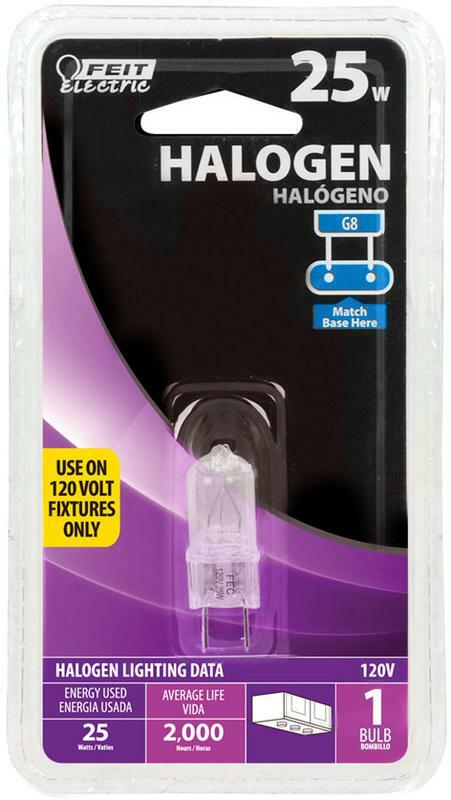 HALOGEN MINI CANDELABRA BASE BULB Mini candelabra base-120V clear halogen bulb Popular for chandelier lighting Average life: 2000 hours One bulb per card BPQ50/CL/MC 50W CLEAR BULB SIZE:50 Watts LENGTH:2-1/2"
HALOGEN MINI CANDELABRA BASE BULB Mini candelabra base-120V clear halogen bulb Popular for chandelier lighting Average life: 2000 hours One bulb per card BPQ75/CL/MC 75W HALOGEN BULB SIZE:75 Watts LENGTH:2-1/2"
T12 FLUORESCENT APPLIANCE LAMP T12 medium bi-pin fluorescent lamps Cool white 1-1/2" diameter F20T12/CW FLUORESCENT LAMP SIZE:20 Watt LENGTH:24"
T8 FLUORESCENT APPLIANCE LAMP T8 medium bi-pin fluorescent lamps Cool white except for * 10134 which is daylight 1" diameter F28 IN. 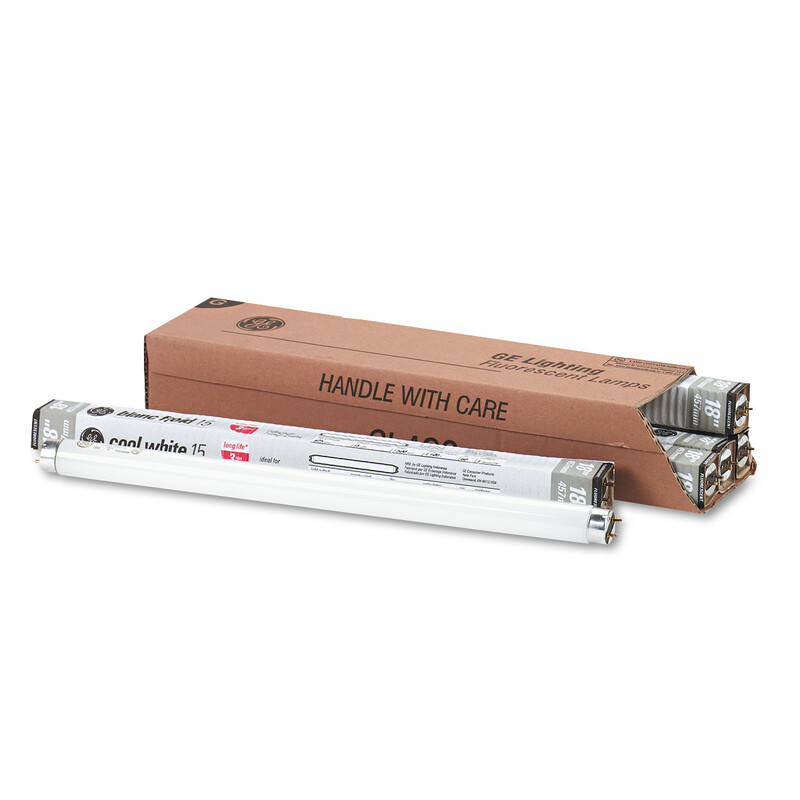 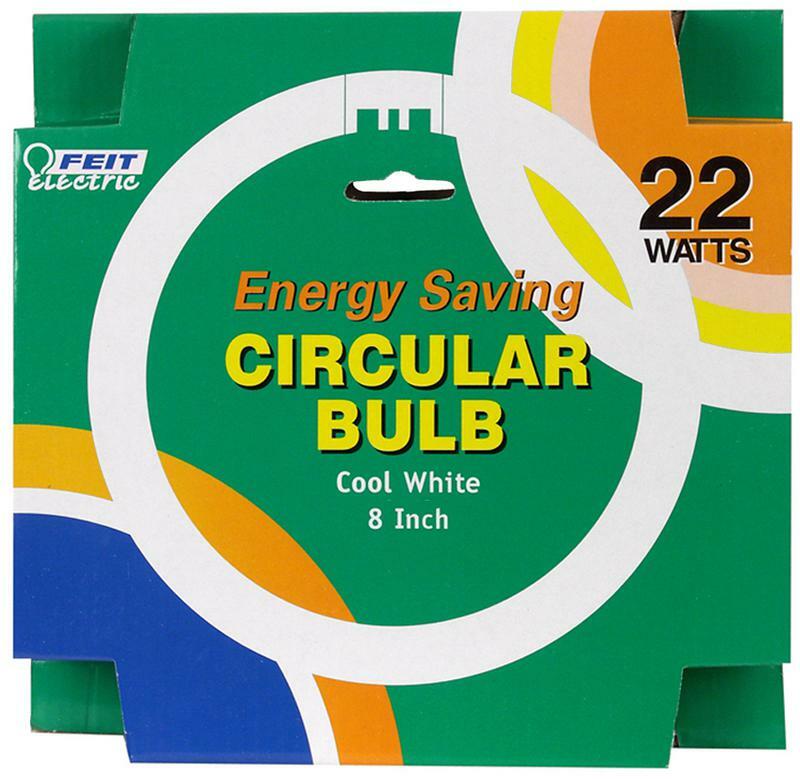 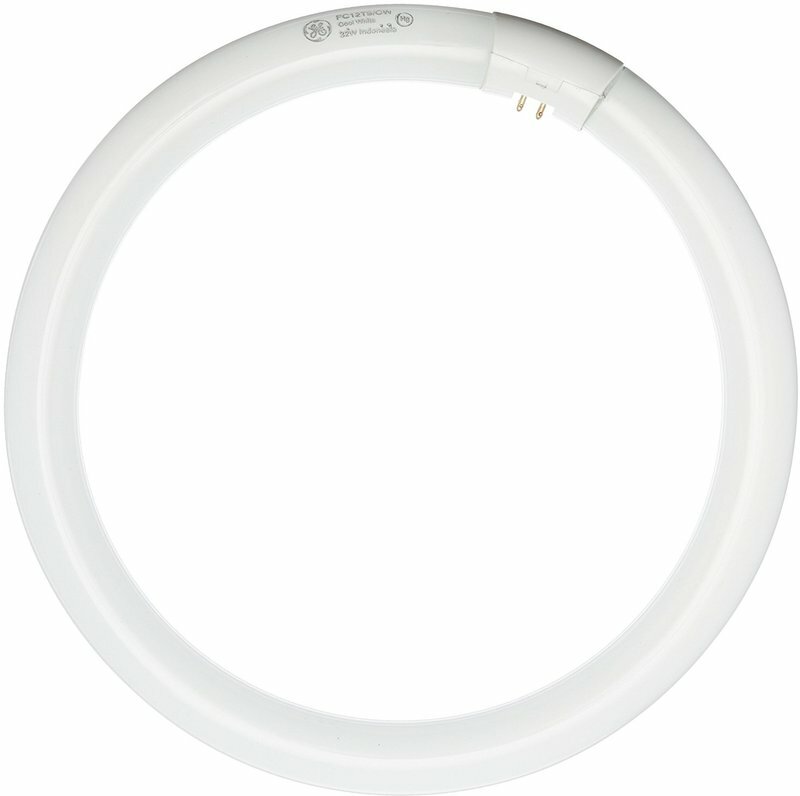 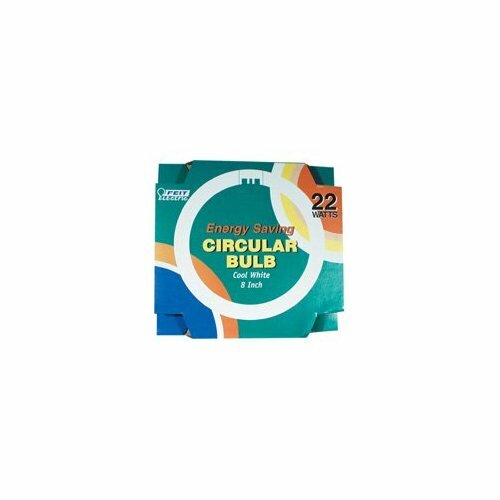 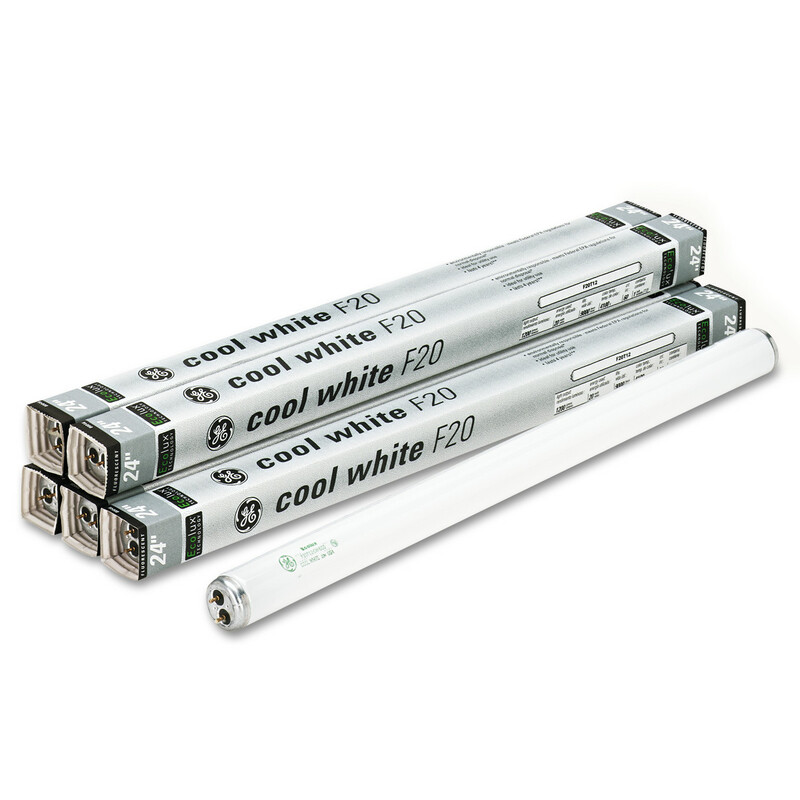 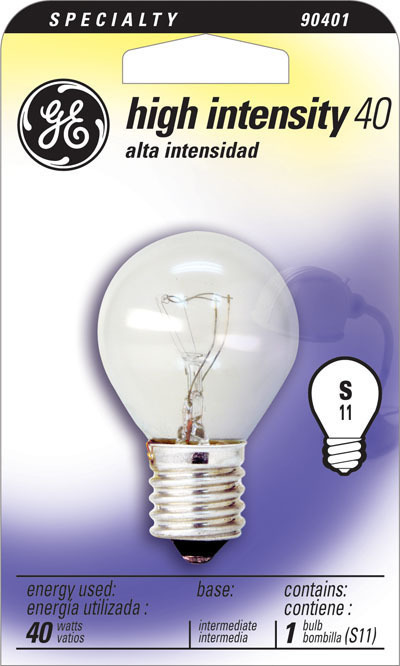 T8/CW/4 FLUORESCENT LAMP SIZE:19 Watt LENGTH:28"
REPLACEMENT HALOGEN LAMPS Replacement bulbs for halogen work lights T-3 type lamp - 130 volts L-96 250W 3 IN. 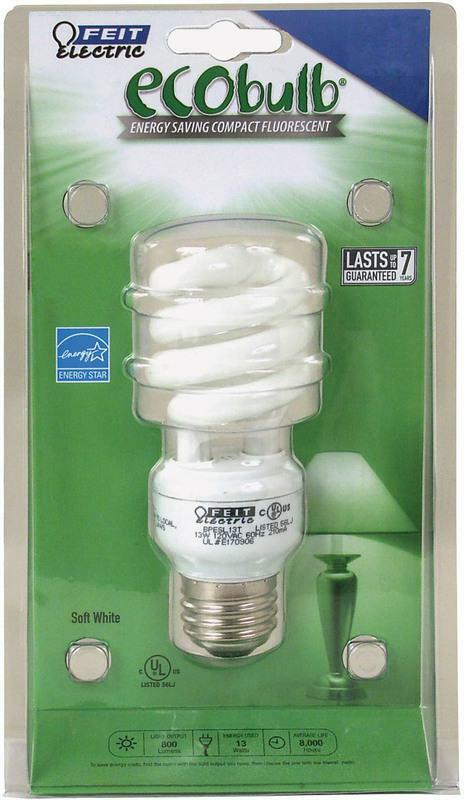 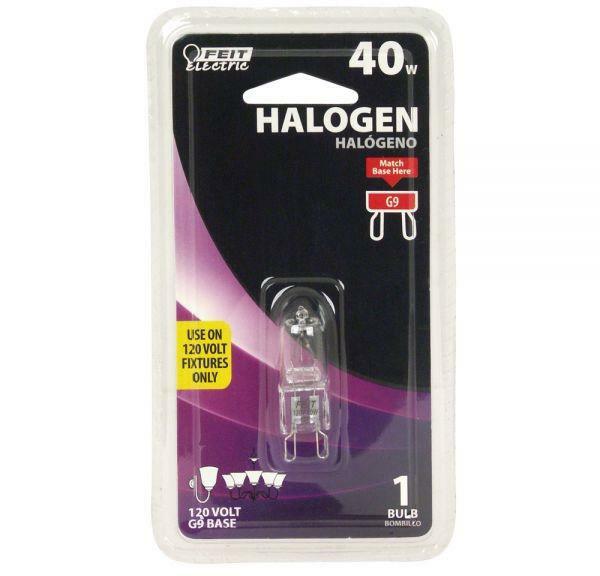 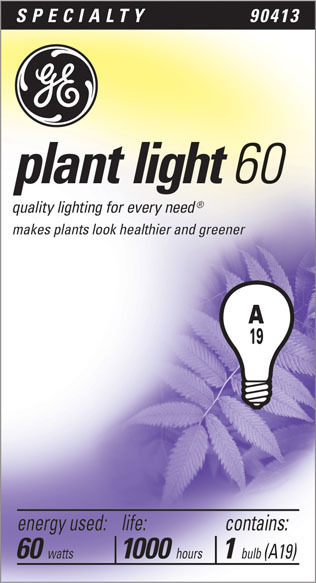 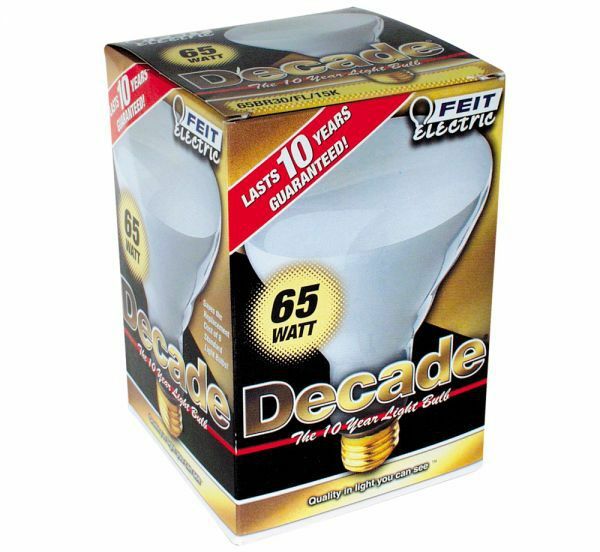 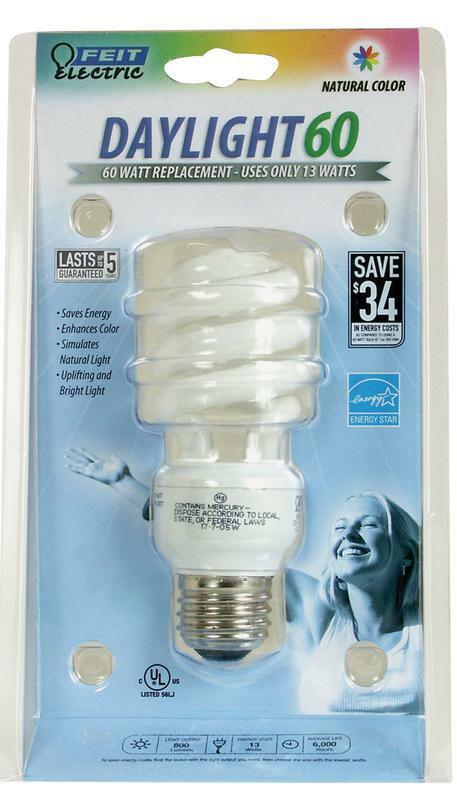 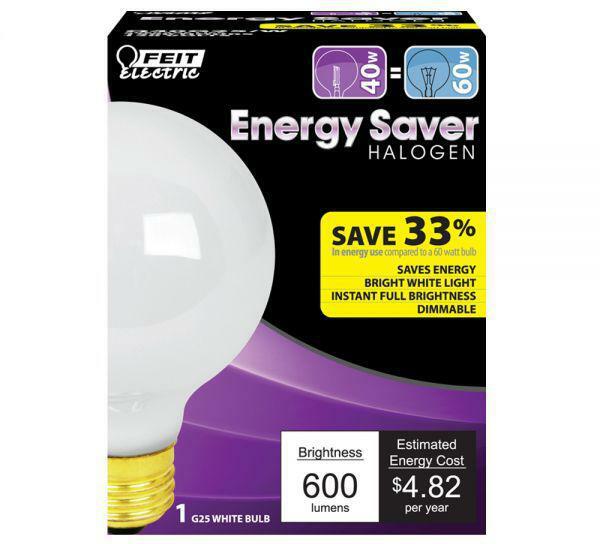 T3 HALOGEN BULB SIZE:250 Watt LENGTH:3"